The Tecnifibre T-Rebound 265 Feel tennis racket has a head size of 105in2 (680cm2) and is head light balanced to allow for moving the racket much faster and playing reaction shots better. 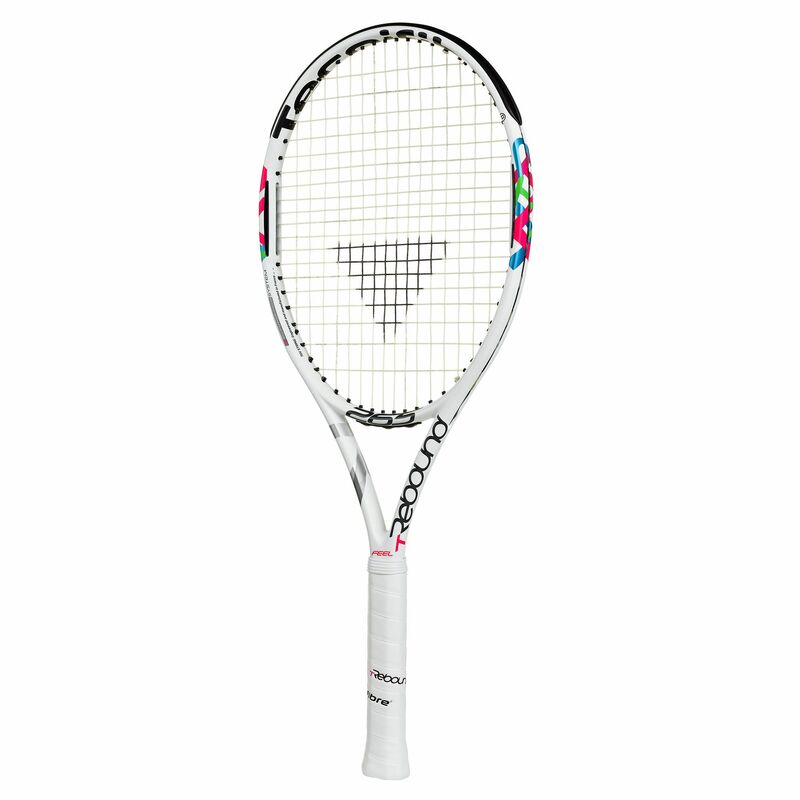 The racket weighs 265g (9.3oz), has a tolerant frame and features an open string pattern (16x19) to generate more spin and provide female players with fantastic feel. It is strung with arm-friendly TGV 1.35mm string to ensure superb touch and feel and comes with the Rebound grip for extra long-lasting performance. 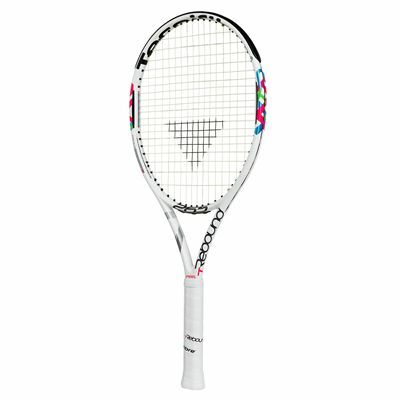 for submitting product review about Tecnifibre T-Rebound 265 Feel tennis Racket AW13.